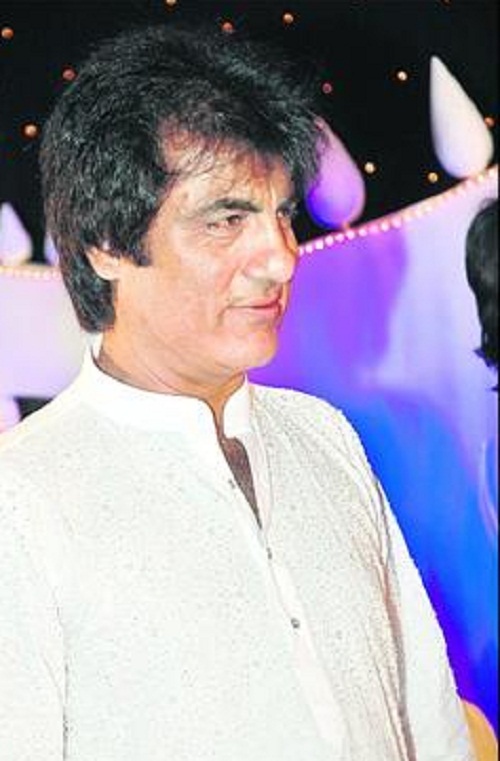 Raj Babbar was born on 23rd June 1952 in Tundla, Uttar Pradesh State. 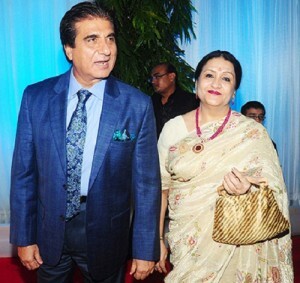 He attended Agra College and National School of Drama in 1975. After completion of his graduation in National School of Drama he moved to Mumbai to start his acting career with Reena Roy. 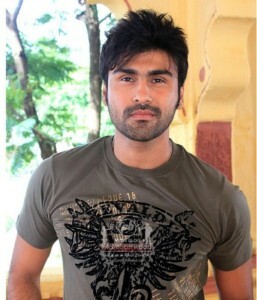 He gained popularity after appearing in Insaaf Ka Taraazu in a villain role. During Raj Babbar’s decades long career he appeared in numerous commercially successful films like Khiladi 786 co-starring Akshay Kumar, Mithun Chakraborty and Asin, Force co-starred John Abraham, Genelia D’Souzam and Vidyut Jamwal, Bodyguard co-starred Salman Khan, Kareena Kapoor, Mahesh Manjrekar and Hazel Keech, Aap Kaa Surroor co-starring Himesh Reshammiya, Mallika Sherawat and Hansika Motwani, Bunty Aur Babli co-starring Abhishek Bachchan and Rani Mukerji, The Legend of Bhagat Singh co-starring Ajay Devgan, Amrita Rao, D. Santosh and Sushant Singh, Chann Pardesi co-starring Rama Vij, Kulbhushan Kharbanda, Om Puri and Amrish Puri, Marhi Da Deeva co-starring Deepti Naval, Pankaj Kapoor and Parikshit Sahni, among other films. Apart from films he also actively involved in Indian politics, he joined Samajwadi Party and was elected as the Member of Parliament for three times. He served as Rajya Sabha member during 1994 to 1999. He joined Indian National Congress in 2008 and was elected as Member of Parliament in 2009. He had two younger brothers named Kishen and Vinod and four younger sisters. 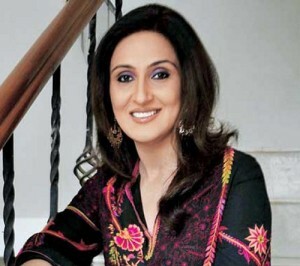 He was married to Nadira Zaheer during 1975 to 1983, the couple gave birth to a son named Arya Babbar and daughter named Juhi Babbar, both actors. 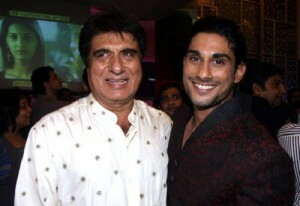 After divorcing Nadira Zaheer Raj Babbar married Smita Patil and the couple gave birth to a son named Prateik Babbar, who is also an actor.